By Scott Drenkard, Michael D. LaFaive, and Todd Nesbit, Ph.D.
Editor's Note: This piece was originally published by The Hill on February 22, 2017. People change their behavior based on incentives and higher taxes create a strong motivation to find ways to avoid paying them. Just look at cigarettes. While the goal of many who wish to raise taxes on cigarettes is noble — improving public health — new research confirms what decades of previous studies have shown: much of the decline in legal paid sales of cigarettes is due not to people kicking the habit, but to an increase in smuggling. 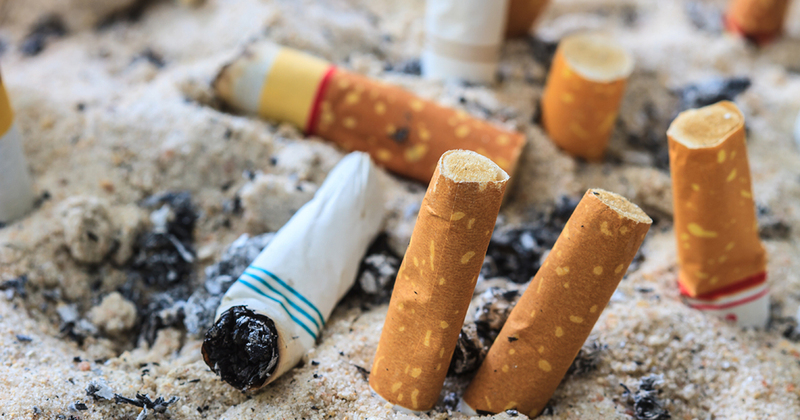 Since 2008 the Mackinac Center has published estimates — now jointly with the Tax Foundation — about the degree to which cigarettes are smuggled into and out of states. High excise taxes are a key variable in our statistical analysis. The lure of saving or making a buck in the acquisition of cheaper cigarettes is strong and encourages every type of mischief. The statistical model we use for all of our estimates compares legal paid sales by state and smoking rates by state. The difference between the two must be explained, and we believe it is a function of smuggling. In 2015, New York State had the highest inbound smuggling rate at 57 percent. In other words, more than half of all the cigarettes consumed there were not properly taxed. Directly following New York is Arizona, Washington state (up from fourth place last year) New Mexico and Minnesota. Many other states found themselves exporting cigarettes to their higher taxed neighbors. New Hampshire was the top export state, with 72 percent of the cigarettes sold there eventually wound up smuggled into other states. New Hampshire was followed by Idaho, Virginia, Delaware and West Virginia. Our analysis attempts to estimate the primary source of illicit traffic in two categories: casual and commercial. Casual smuggling typically involves small purchases made by individuals for personal use and would include buying cigarettes in one state and smoking them in another or buying small amounts on the Internet. Commercial smuggling is notable for its organized, large and long-haul shipments, such as moving van loads of cigarettes from North Carolina to Michigan for resale, for example. North Carolina, Missouri, Virginia, Georgia and Louisiana appear to be leading commercial smuggling exporters. The states with the highest amount of casual smuggling were New York (more than 25 percent of the total consumed), Washington, Minnesota, Montana and Michigan. Casual smuggling depends a great deal on border county populations, as well as tax differences between nearby states and the presence of Indian reservations — which often get special tax treatment. Top outbound, casual smuggling states are New Hampshire, Delaware, Vermont, Idaho, and Indiana. Our research suggests that if tax hikes are adopted in Indiana and Ohio, for example, it will be a huge boon to Michigan retailers and its state treasury. Currently, both Indiana and Ohio have lower cigarette taxes than Michigan, with Hoosiers paying 50 percent less in taxes for smokes than Michiganders. Hiking taxes by $1.00 and 65 cents per pack, respectively, will reverse the flow of casual smuggling across borders. Michigan retailers will see an influx of Buckeyes and Hoosiers buying smokes and more Wolverines will bite the at-home tax bullet and buy locally or, ideally, kick the habit. That’s not just a theoretical observation. For our 2008 study cigarette smuggling study we obtained private cigarette wholesaler data for sales to Michigan retailers that bordered Indiana. We measured a 50 percent increase in sales in the months leading up to and after an excise tax hike in Indiana. Why such a leap? 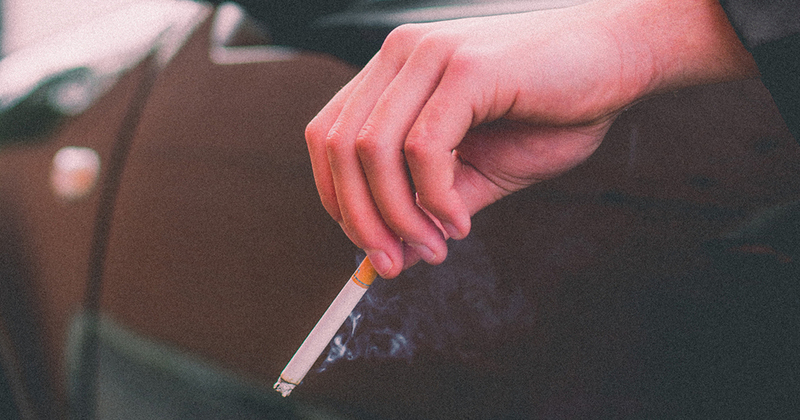 Retailers knew crossing into the Hoosier state to buy smokes would get more expensive with a tax hike and local smokers would no longer make the drive. In the last two months serious proposals to hike cigarette excise taxes have been floated in Indiana, Ohio, Nebraska and Delaware. 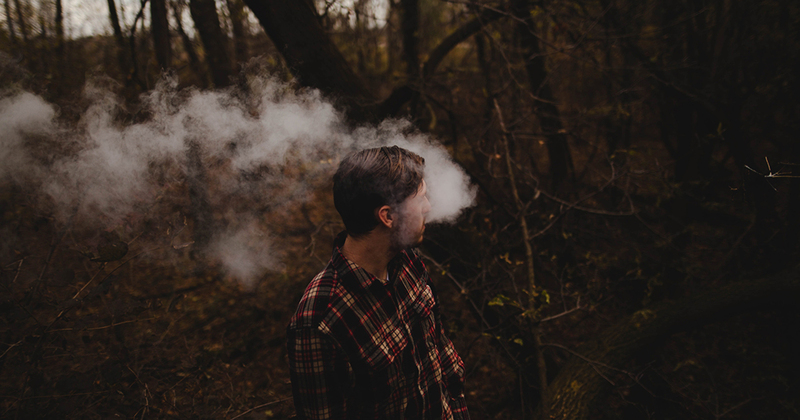 Smokers may be an easy tax target because many view them as sinners and thus easier to tax. But tax-hike proponents must consider the unintended consequences that undermine whatever good intentions they may have had in the first place.